K-On!! Character Song Yui Hirasawa. the song:Oh Myギー太!! (in english Oh My Thick Guy!! ),しあわせ日和(in english it's Happy Weather),Come With Me!(yui.ver). HD Wallpaper and background images in the K-ON! club tagged: k-on! 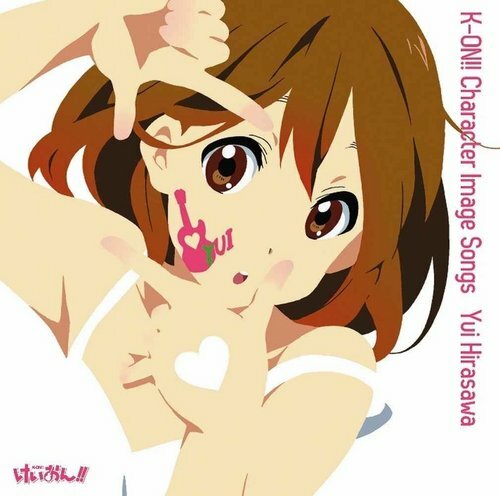 album yui. A new character image song!!! I wanna Download it! !